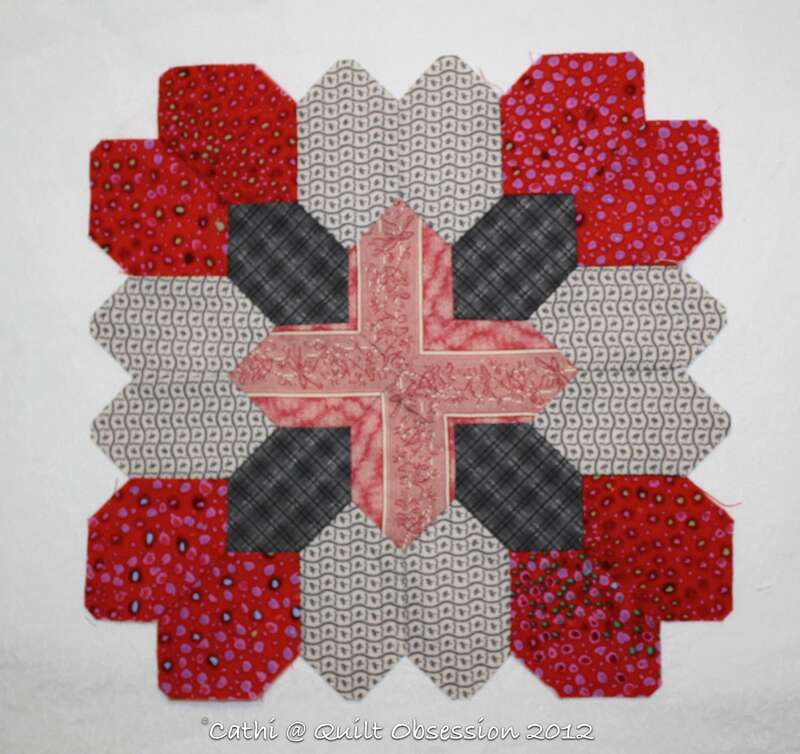 How about this one — the very first of the Patchwork of the Crosses blocks I made? 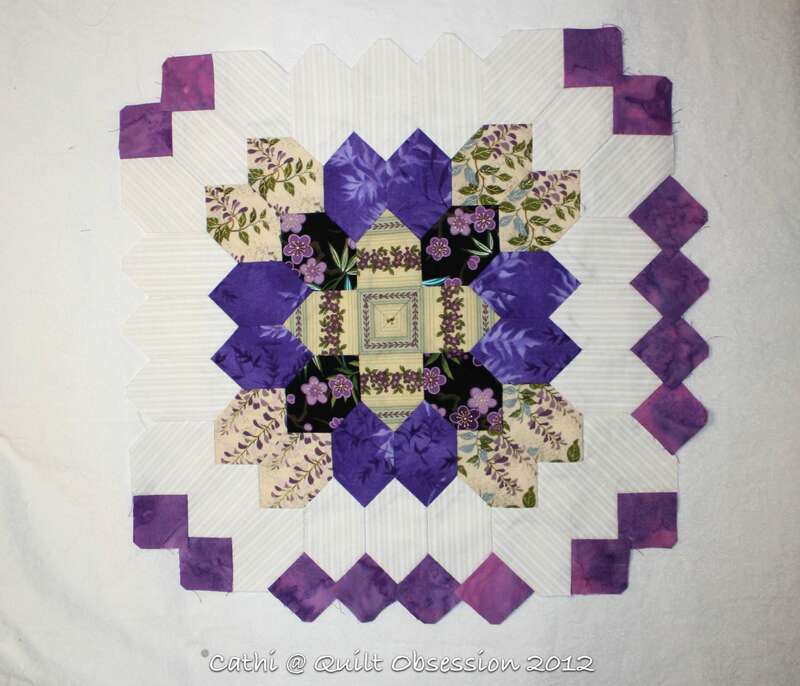 And one of the first to which I attached the cream hexagons and purple squares. 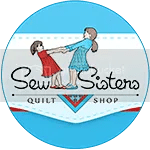 I have had the blocks tucked away in their own box for ages which is going to make it easy to pick them up again and not have to re-press them. 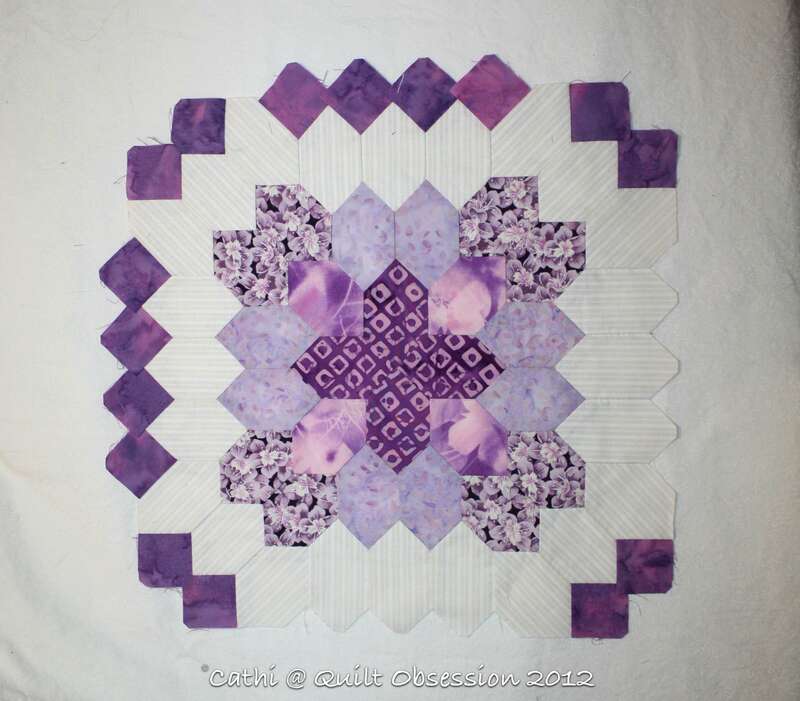 Then there’s this one, which doesn’t yet have its cream hexagons added or the small purple squares. And this one … and 13 others. The cream frames are made for all the remaining blocks. They are making their way to the front of the line to be finished. 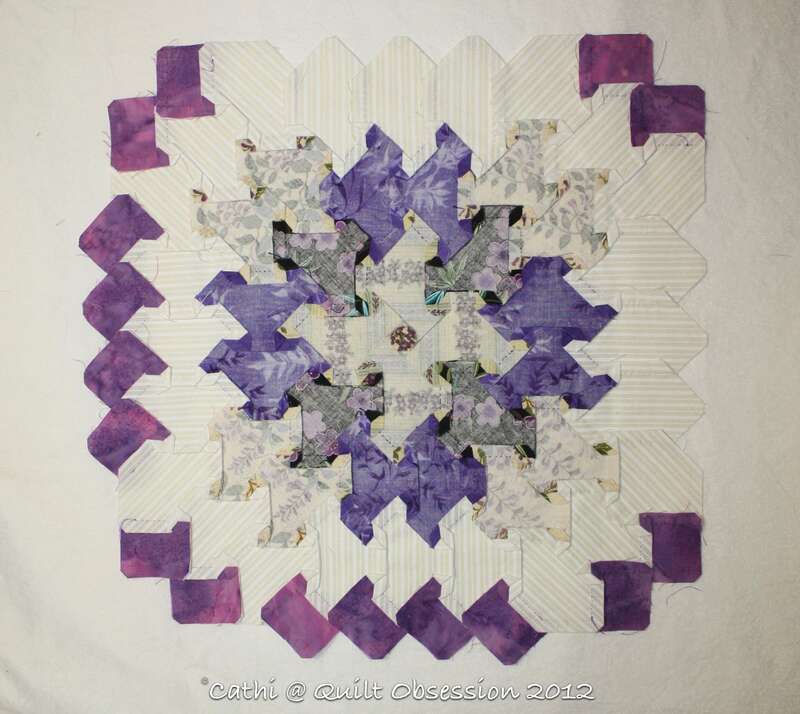 I’d love to have this top finished by the end of the summer and in the line for quilting. There are still a couple of blocks that I made that I think may not fit in so I chose some more of the hexagons to make a couple of replacement blocks. I’m going to lay out all the blocks on the floor this weekend and see which, if any, do need to be replaced. One of Baxter’s favourite things to do is nibble on toes. He doesn’t bite, just sort of nibbles. Makes us laugh every time he does it. And that was what was behind Mr. Q.O.’s Baxtertoon for today. 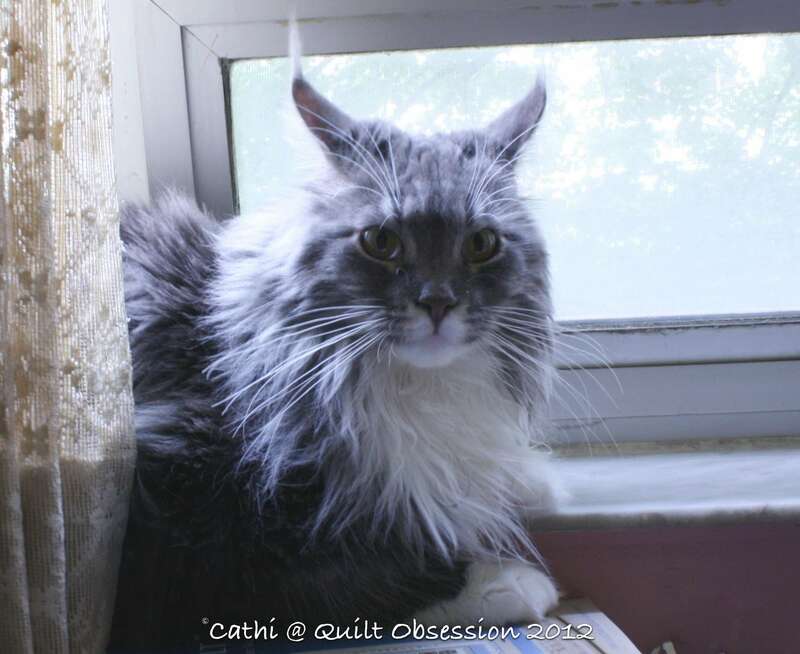 He has discovered the windowsill during the daytime although he still does seem to prefer it at night. Love the Patchwork of the Crosses! 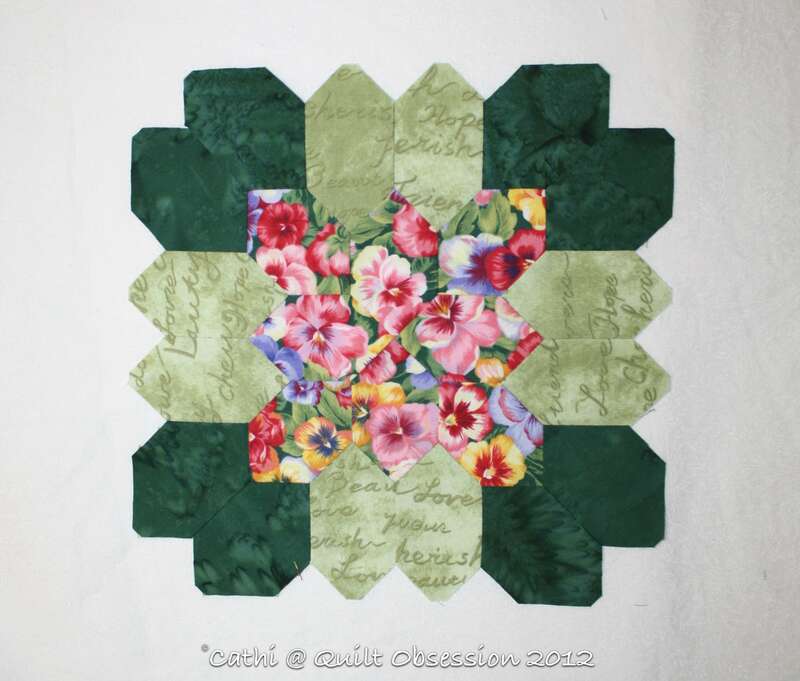 I quilted Carol’s for her and just loved all the fabrics and the work that went into it. I am sure that yours is going to be equally as beautiful! pretty! 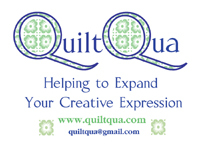 it is nice to see someone else doing this quilt and their blocks – how many are you going to make total, I am going for queen size I think – 2 blocks finished – how many more to go 🙂 and I have to decide what color for the small connecting squares. 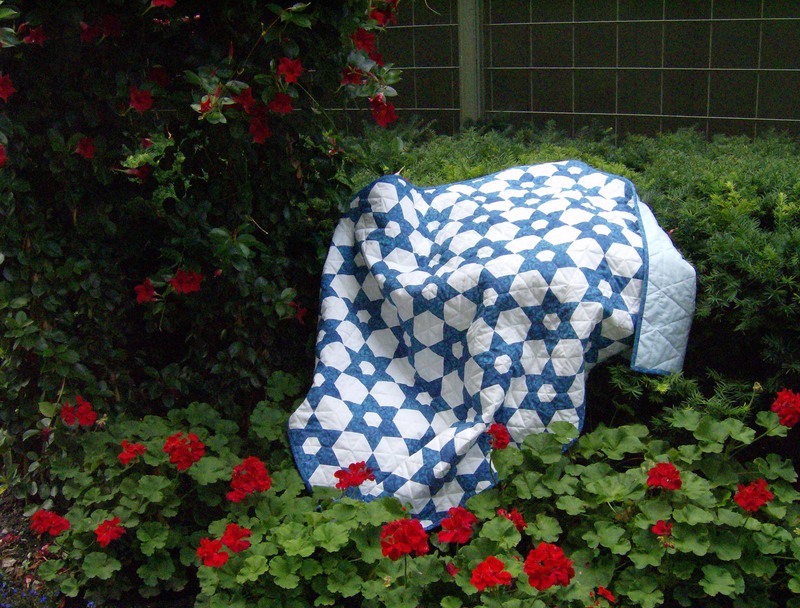 Those are wonderful blocks, I look forward to seeing the finished quilt. 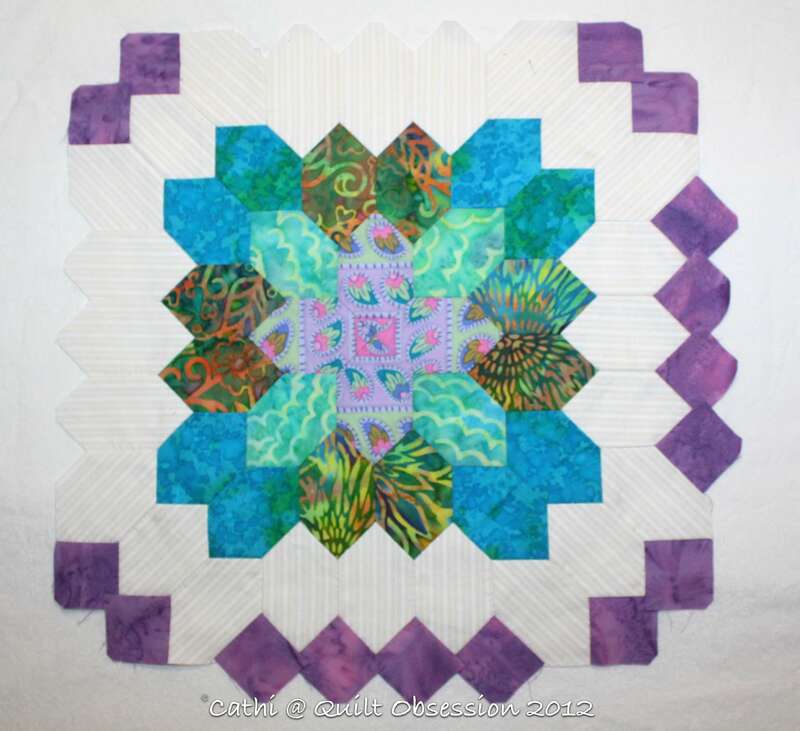 Looking forward to seeing these blocks together in a quilt. 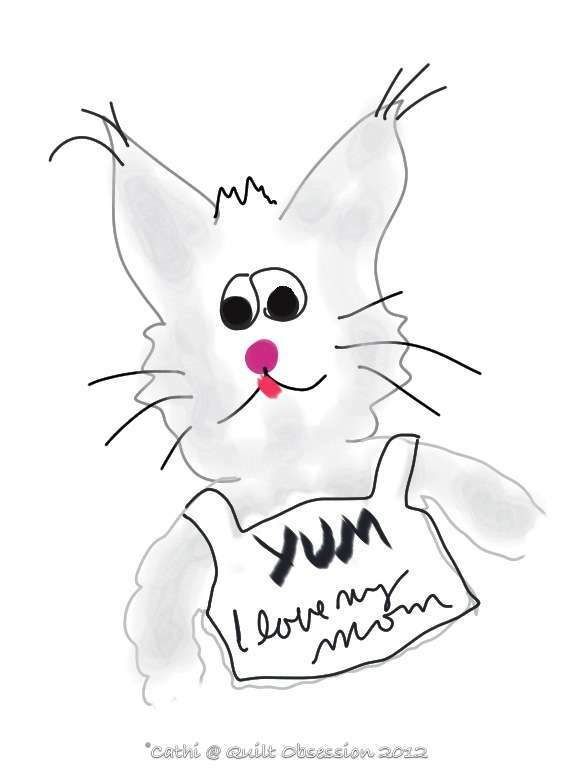 Love Mr. Q. O.’s sketches! Those sketches of Baxter by Mr. Q.O. are wonderful. love the potc blocks, that purple is lovley. The baxter look just says what do you expect me to do mum, this is MY window! I am loving these blocks all over again! Maybe he likes pink toenail polish?!?! My chickens use to peck at my red toenails. (They love anything red).